Albert Finney as Tom Jones in the 1963 movie Tom Jones. Renowned British actor Albert Finney has died at 82; his family confirmed the death in a short statement, saying he "passed away peacefully after a short illness with those closest to him by his side." Finney, a five-time Oscar nominee, developed a passion for acting when he was still in grade school. He went to the Royal Academy of Dramatic Arts and began his career on stage with the Birmingham Repertory Theatre and the Royal Shakespeare Company, before breaking into movies in 1960 with two films directed by Tony Richardson — The Entertainer and Saturday Night and Sunday Morning. In the latter, he starred as an angry young factory worker who rebels against domestic ties. David Lean tapped him to play Lawrence of Arabia next, but after a four-day-long screen test, Finney decided not to take the role. 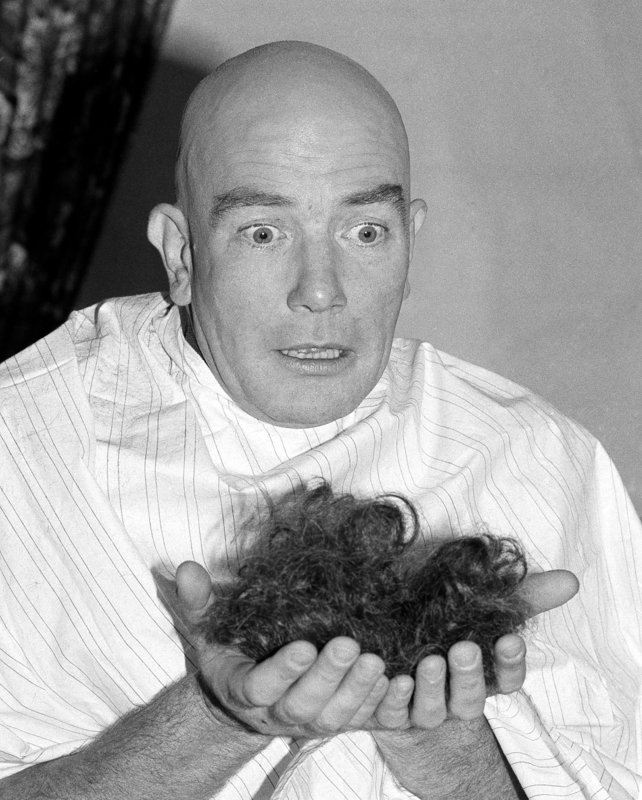 Finney shaved his head to play Daddy Warbucks in the 1982 film version of Annie. Instead, he teamed up with Richardson again for the 1963 film version of Henry Fielding's classic comic novel Tom Jones. 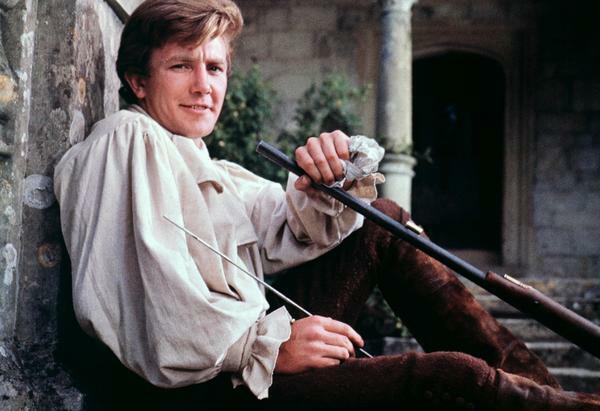 It was nominated for ten Oscars — including a Best Actor nod for Finney as the titular Tom, who swashed buckles and bared skin up and down the highways and byways of 18th century England, pausing for a memorable meal in an inn with a lustful older lady. After Tom Jones, Finney had his pick of parts — but he preferred to stay on the stage, appearing in works by Shakespeare and Chekhov, John Osborne and Peter Nichols, and earning two Tony Award nominations. When he did return to the screen, his roles were memorable: Hercule Poirot in Murder on the Orient Express, Daddy Warbucks in Annie, a mob boss in Miller's Crossing, the tall-tale-telling father in Tim Burton's Big Fish, and lawyer Ed Masry in Erin Brockovich, among many others. He was last seen as the caretaker of James Bond's family estate in 2012's Skyfall. Despite his many Oscar nominations, Finney never once went to the ceremony. "It's a long way to go for a party, sitting there for six hours not having a cigarette or a drink," he reportedly said. "It's a waste of time." And he turned down offers of honors, including a knighthood in 2000 — "I think the Sir thing slightly perpetuates one of our diseases in England, which is snobbery," he said at the time. And anyhow, he added, "You don't get much with the title anymore. That was all carved up by robber barons in the Middle Ages." Finney kept that down to earth attitude throughout his life. "I don't think I'm particularly handsome," he told People magazine in 1982. "I think maybe I'm attractive. I remember with Tom Jones being very concerned to tell people that I was not just another pretty face, and that's why I took all those character roles." That same year he told a Rolling Stone interviewer that "I'm not saying I can act terrific or great, but I can act good. And what I've always believed is that I'll get a job." Albert Finney was married three times; he's survived by his wife Pene Delmage, a son, Simon, and two grandchildren. He died Thursday in London, at the age of 82.